Uff, the year is almost done and it’s been busy. I am still juggling several assignments and have just arrived in Kota Kinabalu, Malaysia, to cover the city’s first international tattoo convention here with journalists Laure Siegel and Dom Pichard for the very excellent French magazine RISE TATTOO. 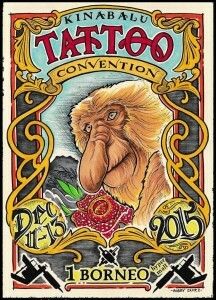 Really looking forward to the coming days as I will not only get a chance to meet a great bunch of contemporary tattoo artists from Borneo and beyond but will also take a boat into the jungle in Sarawak to connect with the Iban minority to explore their traditional way of tattooing. All of this thanks to the incredible Stef Ness from Strasbourg who invited me on this wonderful trip. 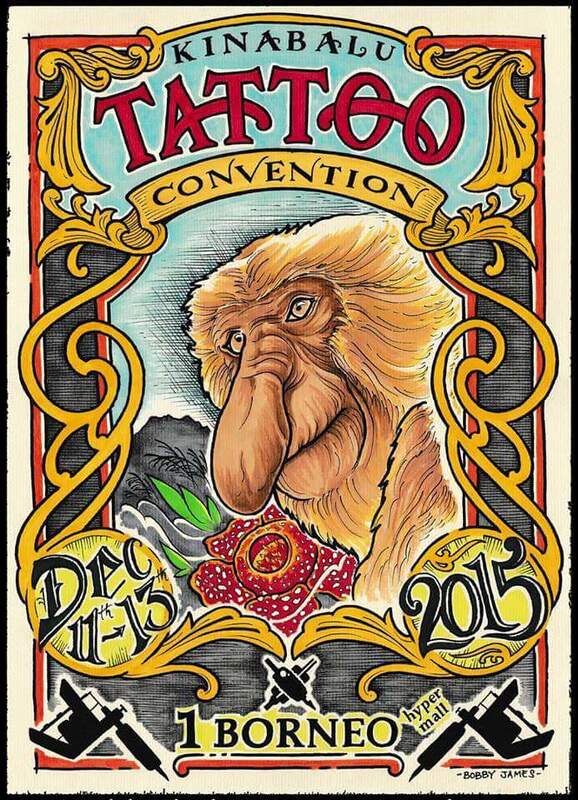 Hopefully it will be a less dramatic experience than my last tattoo convention back in April in Kathmandu, Nepal, which was rudely interrupted by the terrible earthquake that hit the country. Onwards into 2016.